You have to put the password in the place where is written "YOUR_PASSWORD_GOES_HERE" just replace it with your own pass. Hi, Hackers-Team Reader. Today I will explain how hardware keyloggers works. 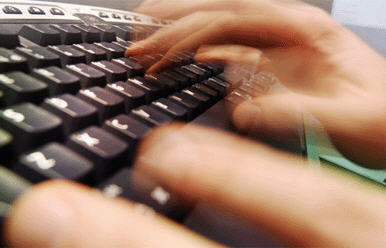 If you dont know what is "Keyloggers" please have to look to our previous post on Keylogger-Basics. 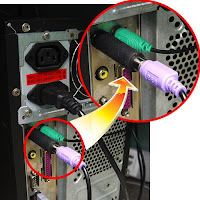 However there are also hardware keyloggers which perform basically the same function except in the form of an external hardware device as opposed to an internal installation on your PC. The more recent hardware keyloggers are very small and often go undetected since they do not utilize any software or driver installation. Hi every one.. Sorry for not posting any content for last 2 days. We were out of town, went to "Mysore". Its a beautiful place. Well today we are going to give demonstration on 'How to lock a folder without any software'. 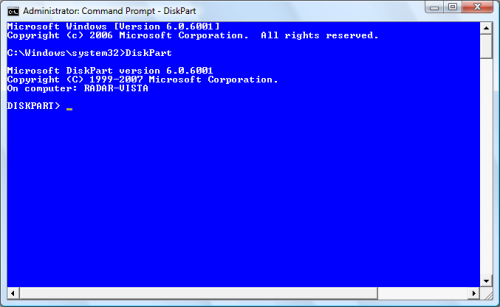 we will be using CMD (command prompt). The above video gives you a practical demonstration on securing a folder. Software, by definition, is the collection of computer programs, procedures and documentation that performs different tasks on a computer system. The term 'software' was first used by John Tukey in 1958. At the very basic level, computer software consists of a machine language that consists of groups of binary values, which specify processor instructions. The processor instructions change the state of computer hardware in a predefined sequence. 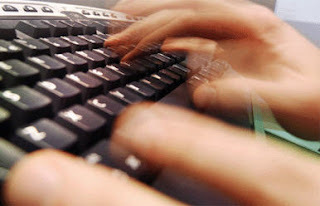 Briefly, computer software is the language in which a computer speaks. There are different types of computer software. What are their types? Let us see. Computer software is a general term used to describe a collection of computer programs, procedures and documentation that perform some task on a computer system. The term includes application software such as word processors which perform productive tasks for users, system software such as operating systems, which interface with hardware to provide the necessary services for application software, and middle-ware which controls and co-ordinates distributed systems. Normally you end tasks the non-responsive programs manually using windows task manager with (CTRL + ALT +DELETE) keys. 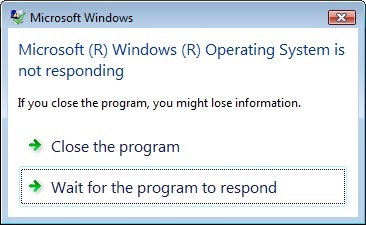 Sometimes these non-responsive programs creates problem to run windows and others programs properly. 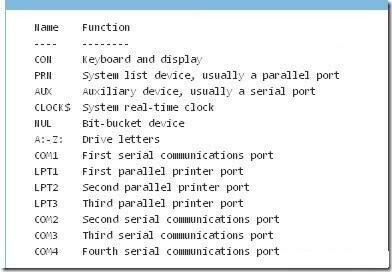 In a recent blog, “10 Cool Things You Can Do with a USB Flash Drive” I presented 10 tasks that you can perform with a flash drive, including booting an operating system. However, I have since discovered a technique how you can use a USB flash drive to install Windows 7. This technique is very cool for two reasons: First, a flash drive is much more responsive than an optical drive, since it doesn’t rely on physically moving components, so the installation procedure will be faster. Second, it provides an easy way to install Microsoft Windows 7 on a system that doesn’t have a DVD drive, such as a netbook. Of course, in order to employ this technique you’ll need a USB flash drive that is big enough to hold the contents of the Windows 7 DVD. The Windows 7 DVD is about 2.5GB, and you can expect that the DVD will be at least that if not more. For my test system I am using a 4GB USB flash drive. Keep in mind that the procedure we will use will completely reformat the USB flash drive. 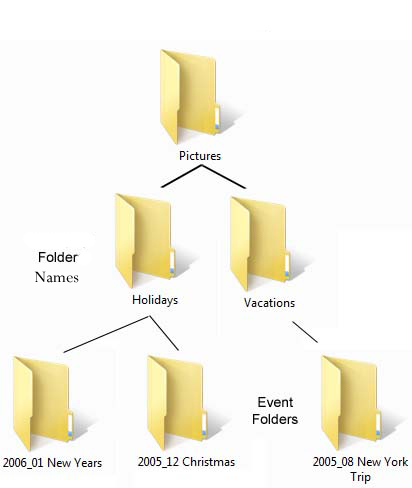 So you want to make sure that you back up any data that you have on the drive before you begin. The systems on which you want to install Windows 7 via the USB flash drive have to be able to be configured to boot from a USB drive. Most new systems have the capability to boot from a USB flash drive, and the operation can usually be configured in the BIOS or by simply pressing a certain key during bootup. You’ll need to check your specific hardware in order to be sure. 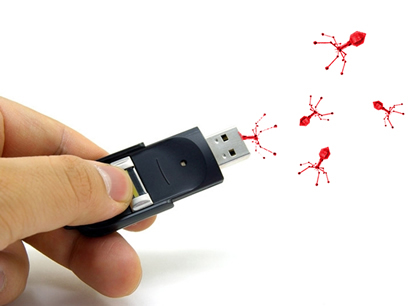 To begin, connect your USB flash drive to a computer on which you will be preparing the drive. For my example, I’ll be using a Windows 7 system. Now, locate the command Prompt shortcut on the Start menu, right-click on it, and select the Run as Administrator command. Then, respond appropriately to the UAC. You can now launch the DiskPart utility by typing DiskPart on the command line. You’ll then see the DISKPART prompt, as shown in Figure A.
DiskPart has its own command-line environment complete with a special prompt. Some times it happens that you forgot the password of your memory card and you have lots of your important data in your phone. So there are two types of methods for recovering the password of your memory card with the help of nokia phone. 3. Send it to your pc directly and open it in notepad the file. You can create a funny message or legal warnings for others just before logon to your computer. This is very useful if you want to give a message to new user about the use of computer. Edit the value of registry keys to create a banner message. 1. Click Start button then type regedit in Run option then press Enter for next. 5. Now close the registry editor and restart your computer after any changes to go into effect. The windows My Recent Documents Menu display all the information about last used files and programs as a history. Your co-workers, family members can trace your activities on the computer with clicking on My Recent Documents menu. If you are using internet at any public place like internet cafe then you should clear your documents menu history to safe yourself from cyber crimes. You can clear the documents menu history manually, but automatically history clean option can be useful if one computer used by multiple people. To clear the document history automatically, edit the computer registry keys. 4. Here in right side panel, double click on Recent and change its value of C:\RECYCLED. 5. Now set your Recycle bin, "Remove files immediately when deleted". 6. Now close the registry editor and restart your computer after any changes to go into effect. 1. First click on Start button then type Regedit in Run option. 4. Here in right hand side panel edit the DWORD value to be between 1 and 5. 5. Now restart your computer after any changes to go into effect. 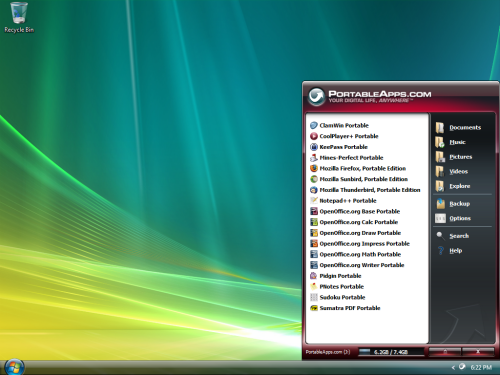 You can hide the Desktop Icons in Windows 2000 and Windows XP using windows registry editor. This tip is very useful, if you want to safe your personal data and icons of the windows desktop on a single computer. 3. Here in right side panel, right click to create a new DWORD value with name NoDesktop and type REG_DWORD then change its value data 1. 4. Now close the registry editor and restart your computer after any changes to go into effect. How to Hack Softwares to use them Forever ? So, how to use them Freely ?? Most of us are familiar with many software's that run only for a specified period of time in the trial mode. Once the trial period is expired these software stop functioning and demand for a license - key purchase. But there is a way to run the softwares and make them function beyond the trial period. Isn't this interesting ? Before we tell you how to hack the software and make it run in the trial mode forever, we have to understand the basic functioning of these software's. We'll try to explain this in brief. Can You Make Folder Named 'CON' ? This is something pretty cool…and unbelievable… At Microsoft the whole Team couldn't answer why this happened! Why is it not possible to create a folder named CON ? Before we proceed further, let me tell you a small secret you can’t even create a folder named CON, NUL, PRN and AUX and many others. The reason you can’t create a folder with these names is because these are reserved keywords used by DOS. The below screen-shot showing a list of reserved keywords in DOS. You can actually create a folder named CON !! 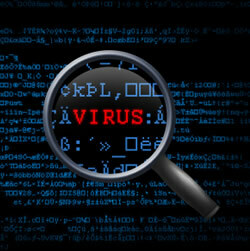 Why Hackers Make Virus.. ? 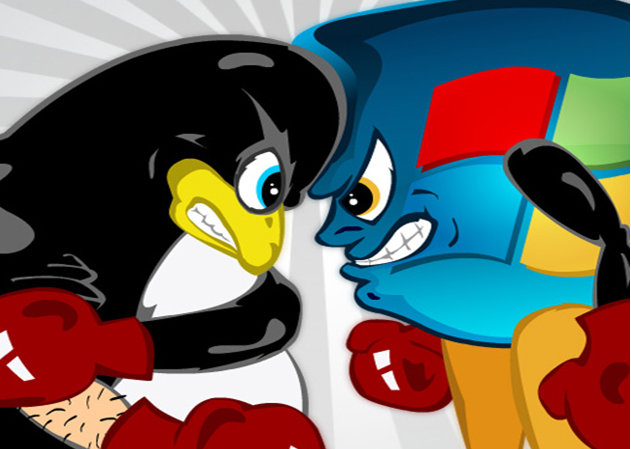 Linux and Windows : Who Better ? Microsoft Windows is a family of operating systems by Microsoft. They can run on several types of platforms such as servers, embedded devices and, most typically, on personal computers. Microsoft first introduced an operating environment named Windows in November 1985 as an add-on to MS-DOS in response to the growing trend of graphical user interfaces (GUI) popularized by the Macintosh. Microsoft Windows eventually came to dominate the world's personal computer market. Linux is a free Open Source Operating System, based on UNIX. It is available from many vendors with optional paid for support and provides an increasingly viable alternative to the Win 32 platform. C++ and C# compilers are all available on the Linux platform. Many a times Windows users talk about what Windows can do but Linux can’t. To be fair, they also need to know what Linux can do but Windows can’t. Today we are going to see What Is A Proxy Server And How To Use It for Security ? Lets start, Proxies are store-and-forward caches. When you configure your web browser to use a proxy, it never connects to the URL. Instead, it always connects to the proxy server, and asks it to get the URL for you. This tutorial is about configuring and using a trojan. 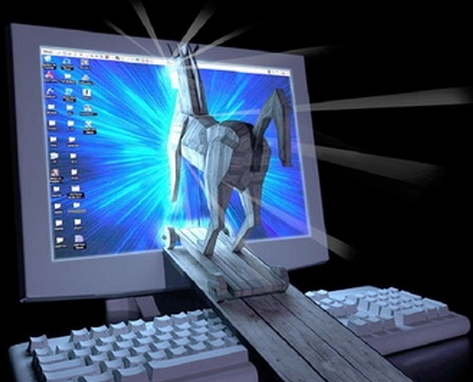 There are many trojans available on internet for free. Some popular ones are Beast, Pro Rat, Netbus , Back Orifice, Girlfriend, Sub 7. I will be using Pro Rat in this tutorial. If you don't know what is trojan. Then Click here for basic understanding of Trojan. 1. 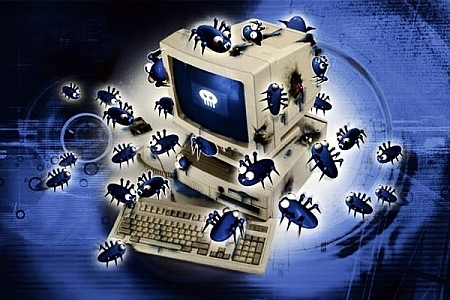 Prorat - Click here to download Trojan Prorat. Keylogger as clear form the name , is something that records the keystrokes. In simple words, it records evrything you type and keeps saving the data recorded it in a text file. 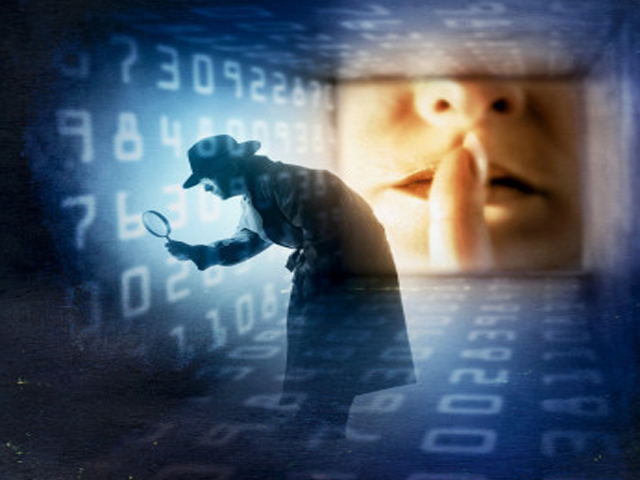 A keylogger is meant to be used for positive purposes like spying on your own computer or on your childern's computer. But these are mostly used for malicious purposes by attackers to steal sensitive data of victims. This sensitive data might be anything that victim types like his email ID,password,banking details etc. Email stands for Electronic Mail. 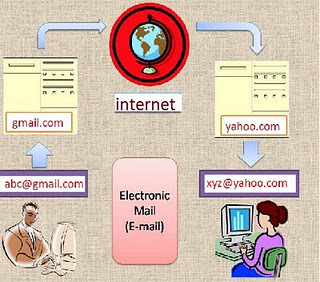 Email sending and receiving is controlled by the Email servers.Email service providers configure Email Server before anyone can Sign into his or her account and start communicating digitally.Users from across the world register in to these Email servers and setup an Email account. Let’s say we have two Email providers, one is gmail.com and other is yahoo.com, ABC is a registered user in gmail.com and XYZ is a registered user in yahoo.com. xyz@yahoo.com and sends the message. XYZ@yahoo.com. Yahoo server puts that email in that account. What is Email Spamming and Email Bombing ? Most of you may be curious to know how to find the IP address of your friend’s computer or to find the IP address of the person with whom you are chatting in facebook or gtalk. Finding out someone's IP address is like finding their phone number. 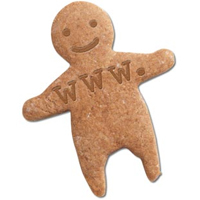 An IP address can be used to find the general location where that person lives. In this post I’ll show you how to find IP address of someones computer using script. Using this method for hacking someones ip address is very easy and effectively, so just follow the steps bellow.